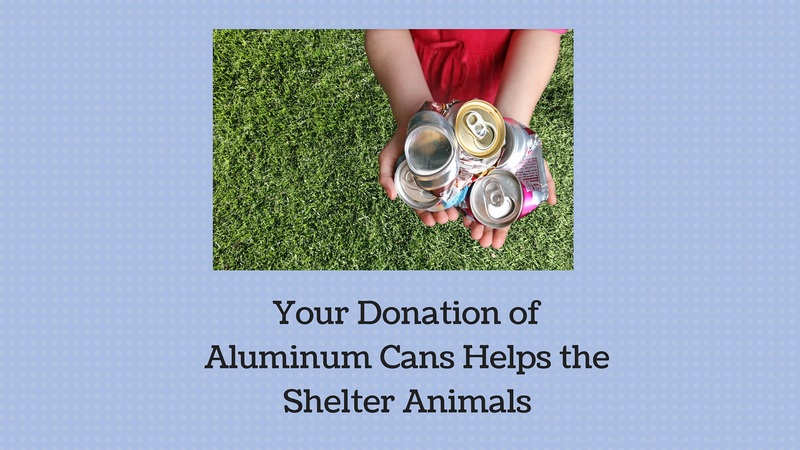 In 2010 we moved into a brand new facility located at: 3173 HWY K68 Ottawa, KS 66067 and have restructured some of our policies to better serve the community and the animals we care for. 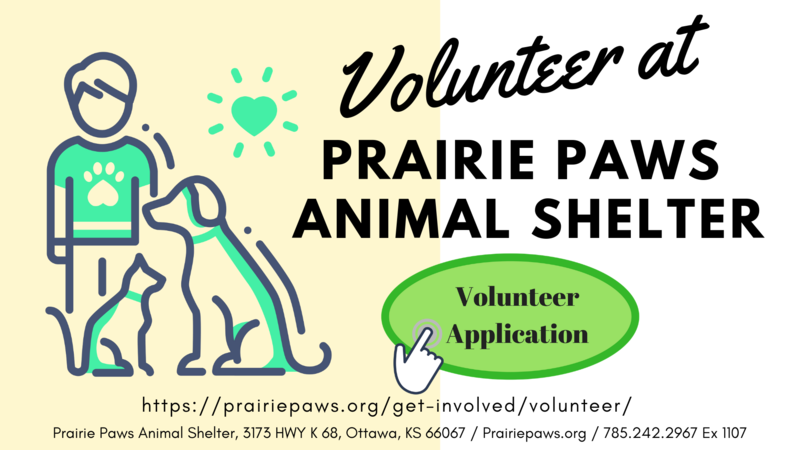 Prairie Paws Animal Shelter Inc. is a registered 501(c)(3) non-profit meaning your donations are tax-deductible. We are a no kill animal shelter.